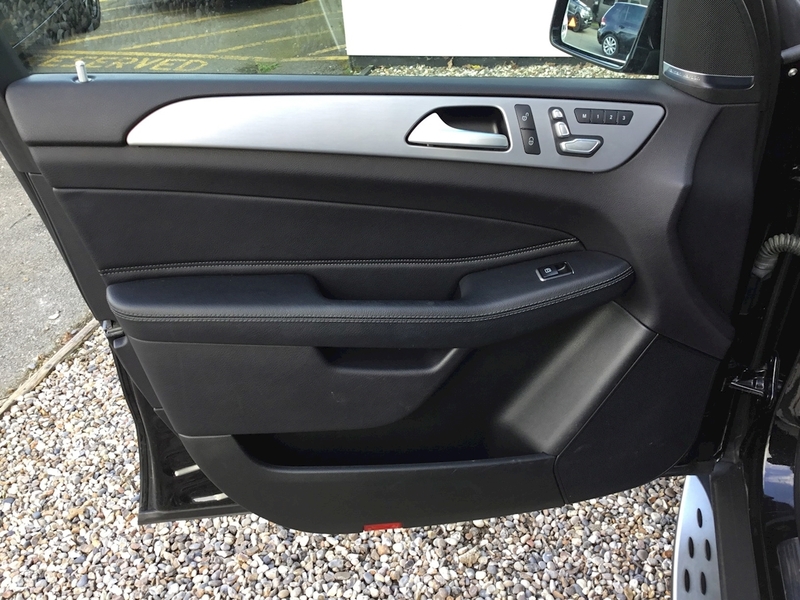 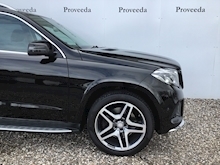 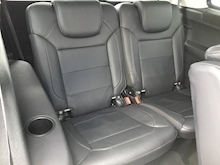 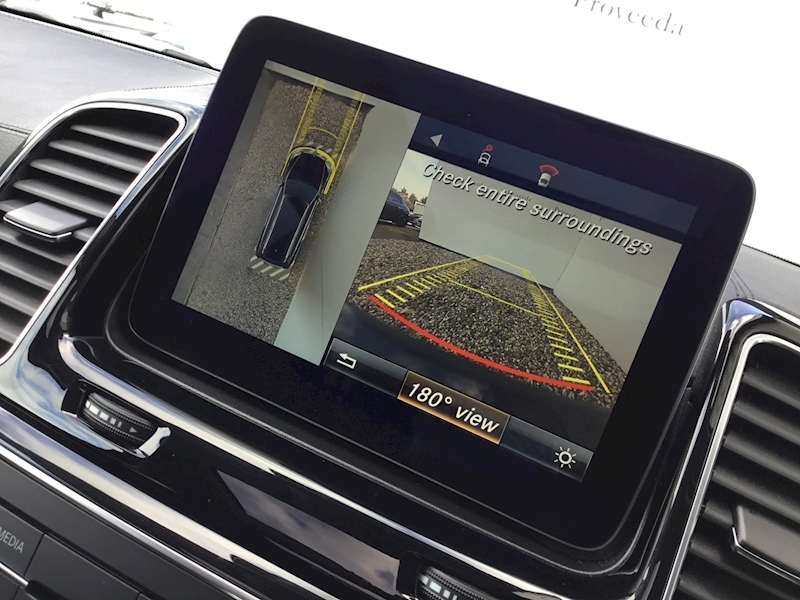 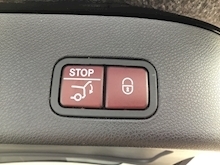 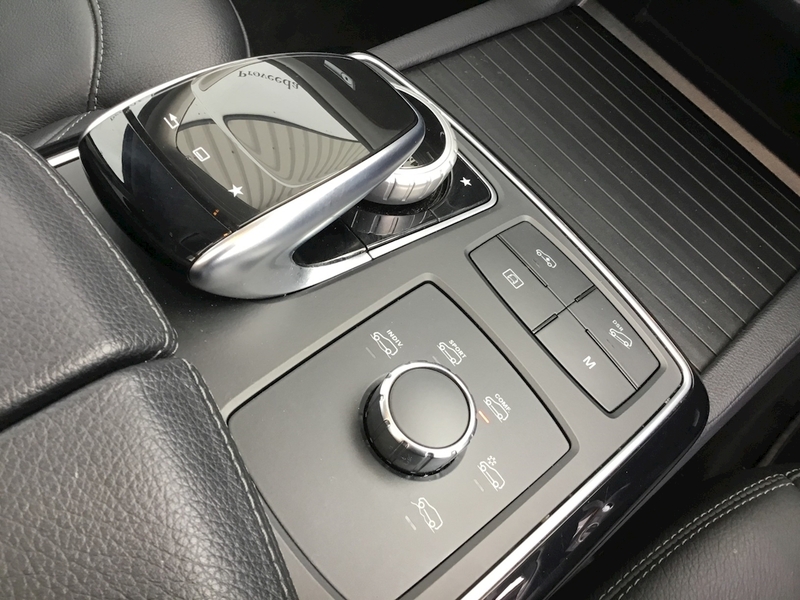 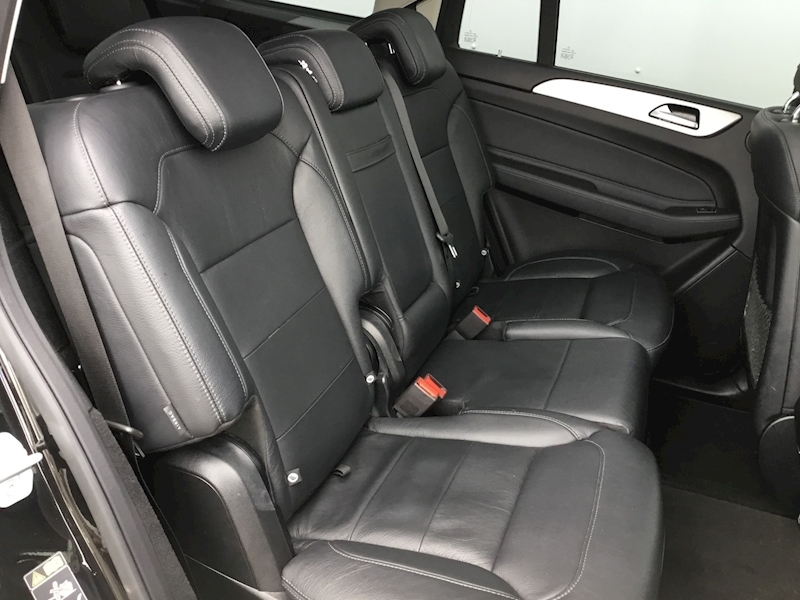 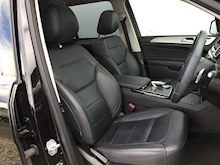 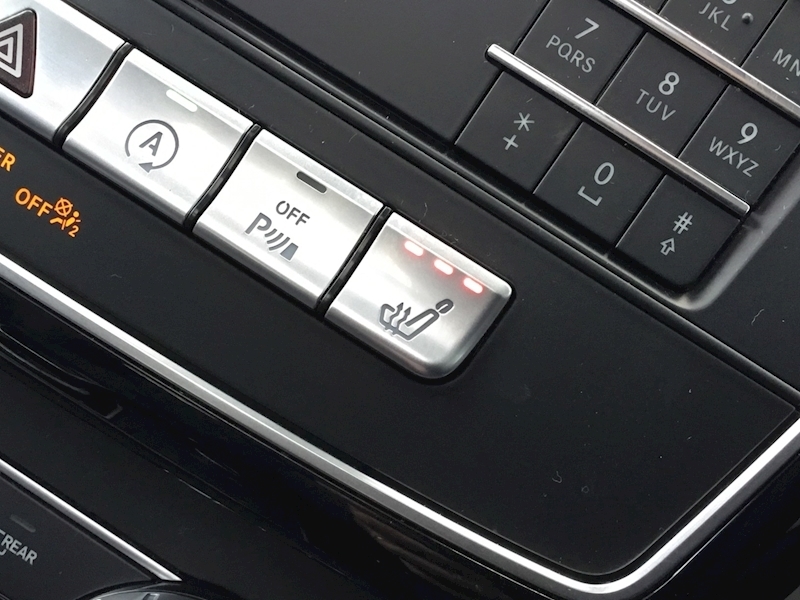 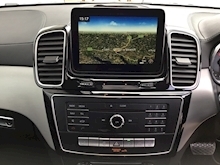 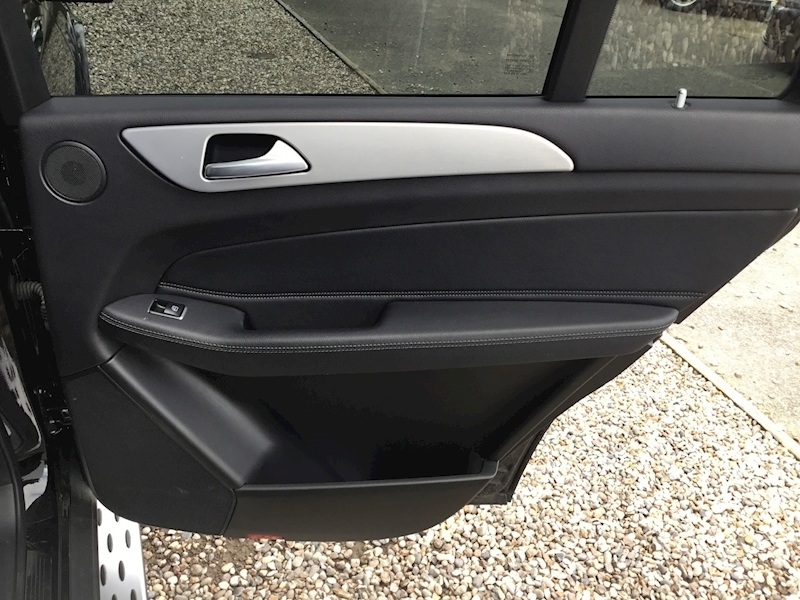 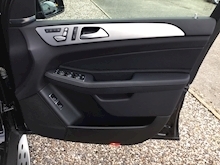 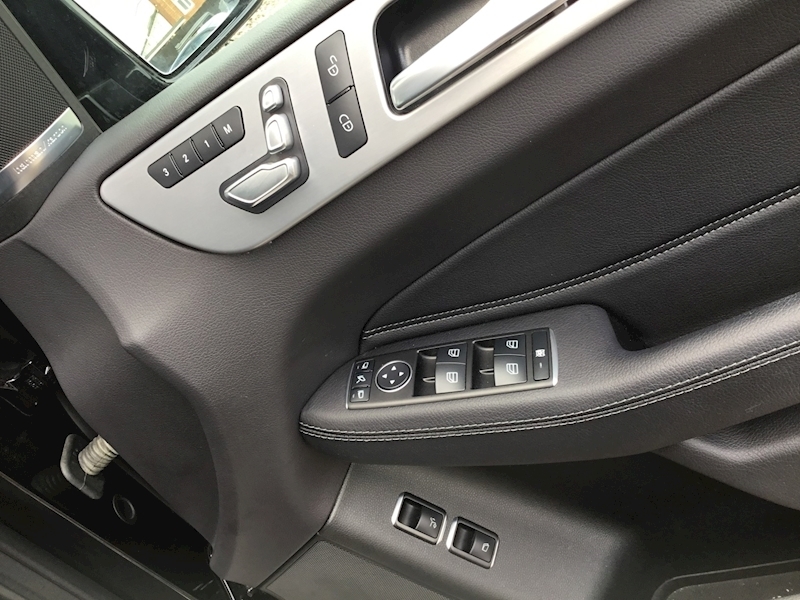 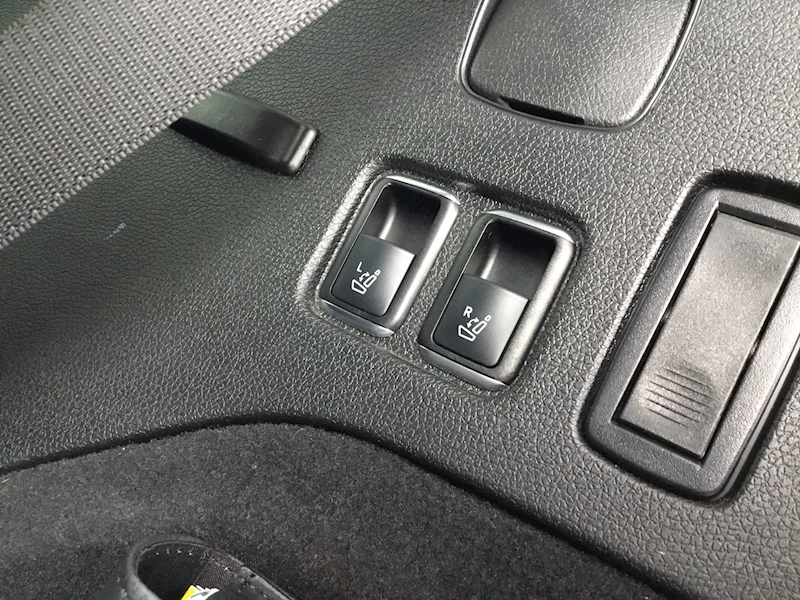 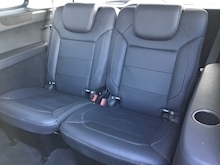 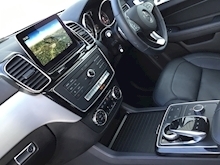 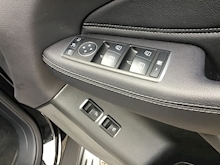 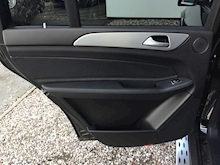 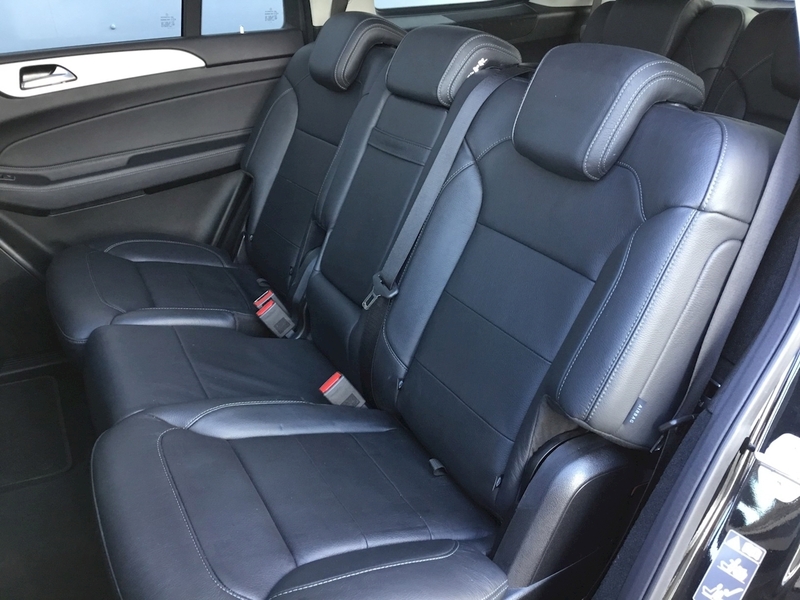 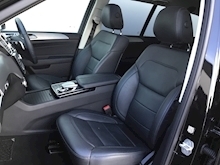 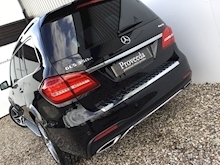 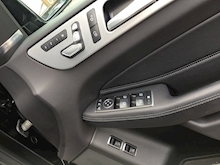 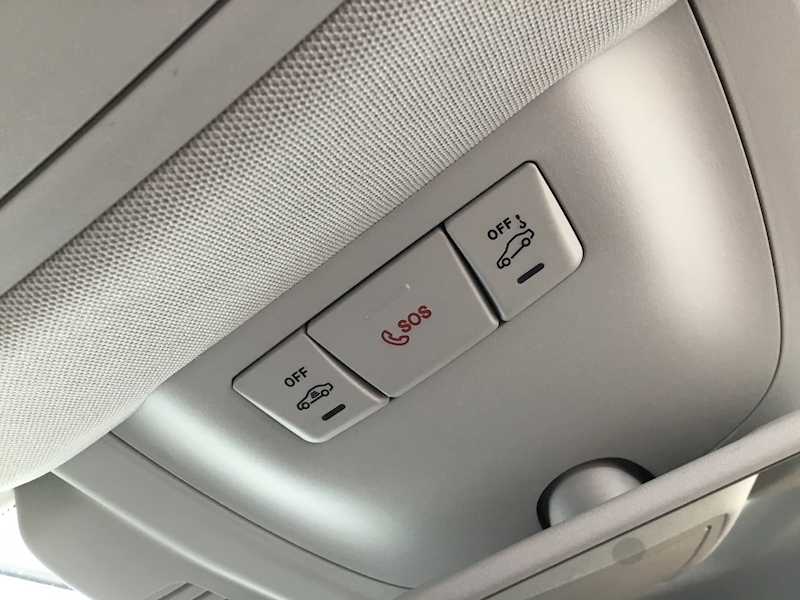 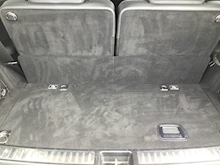 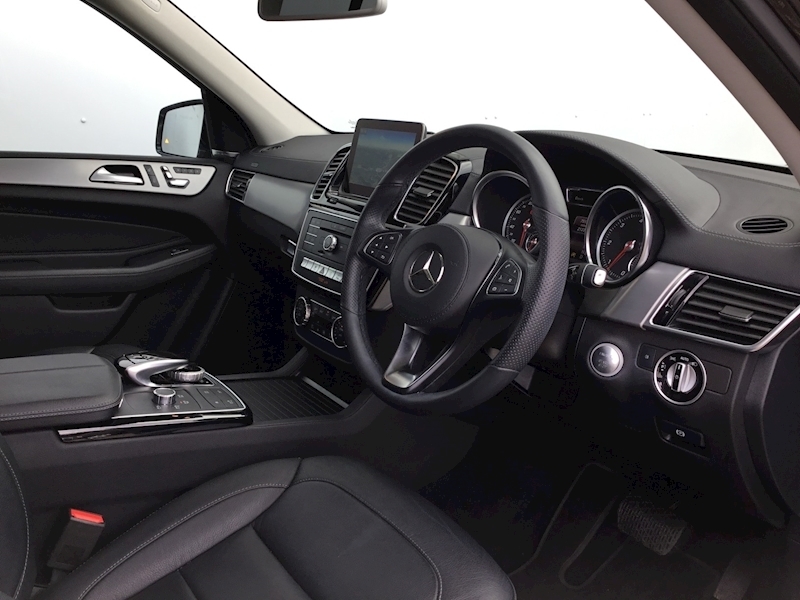 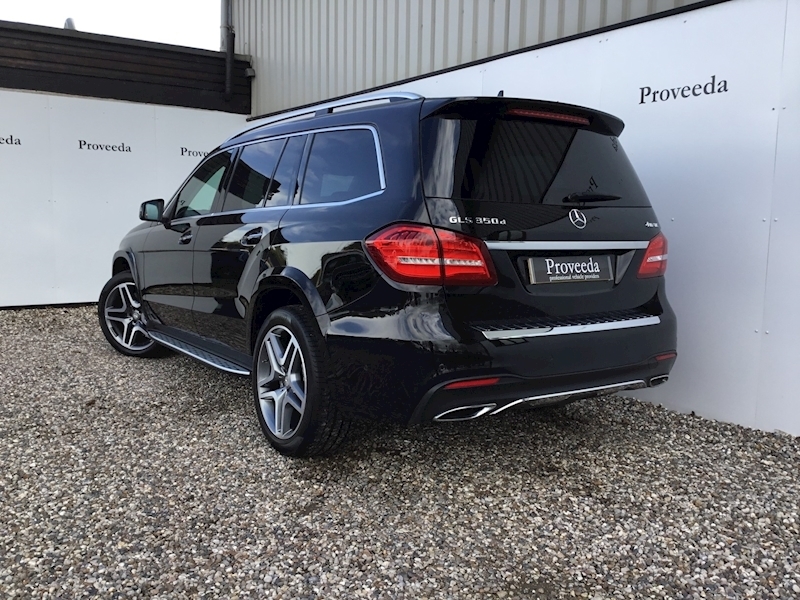 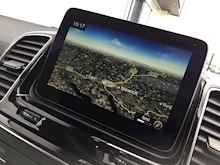 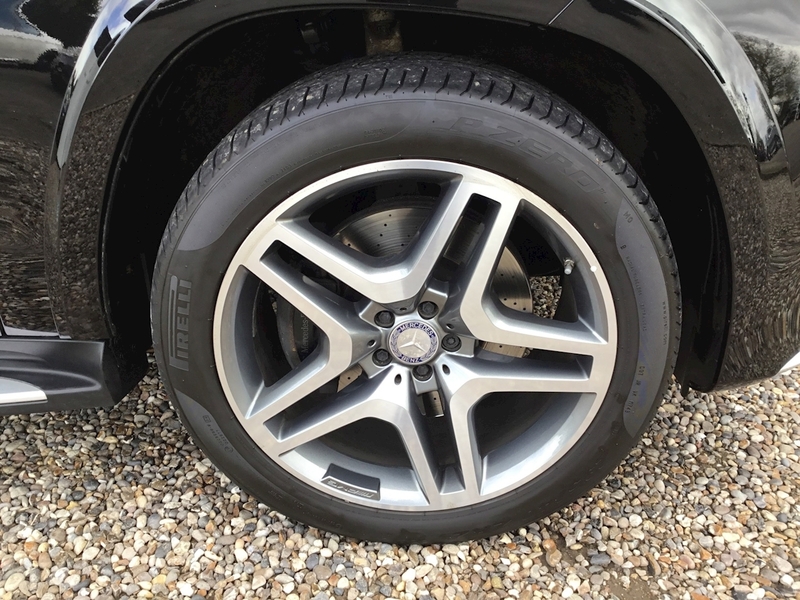 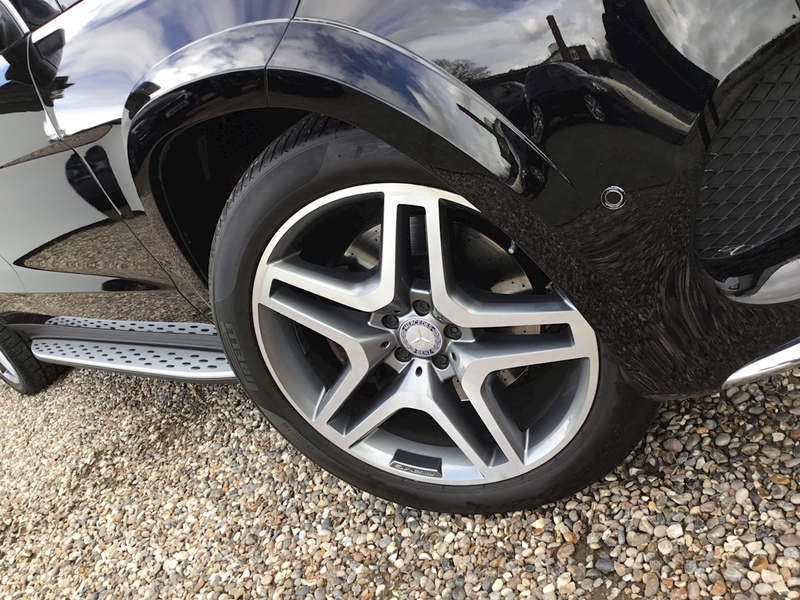 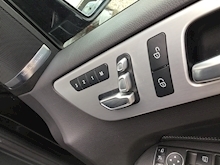 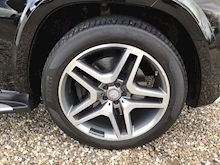 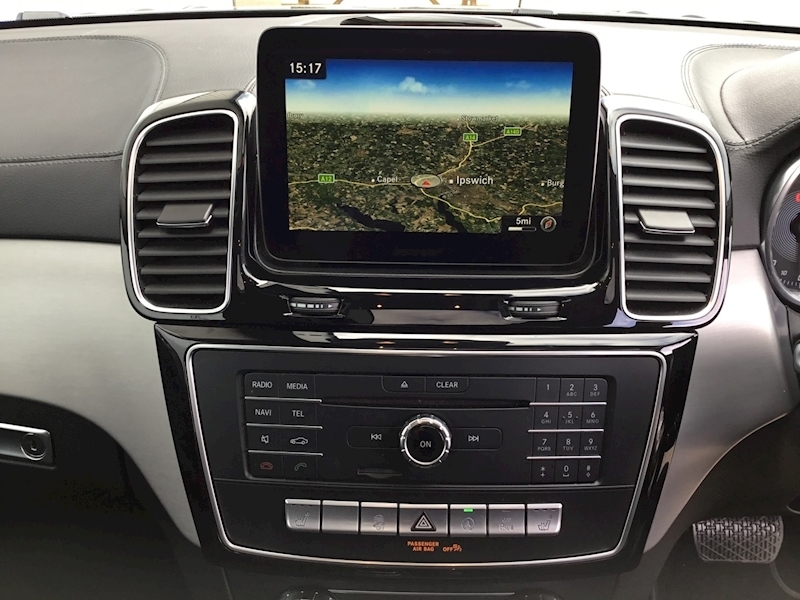 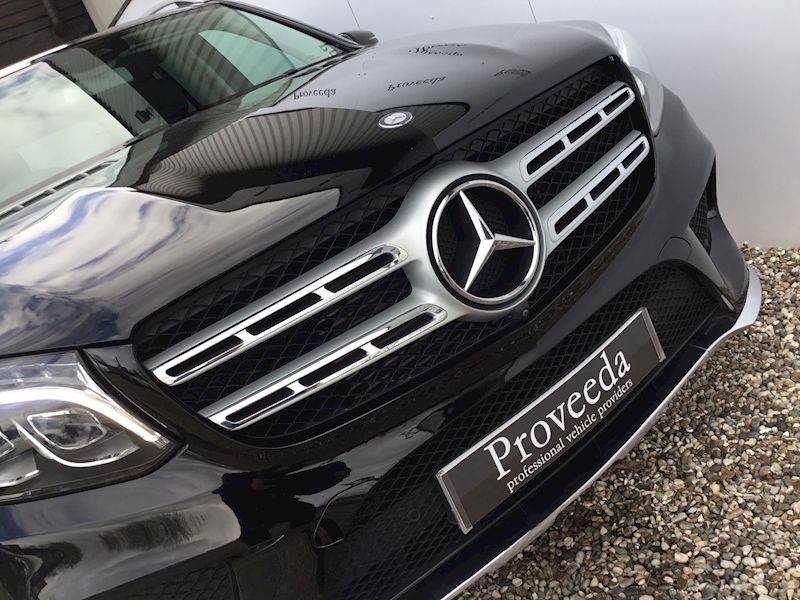 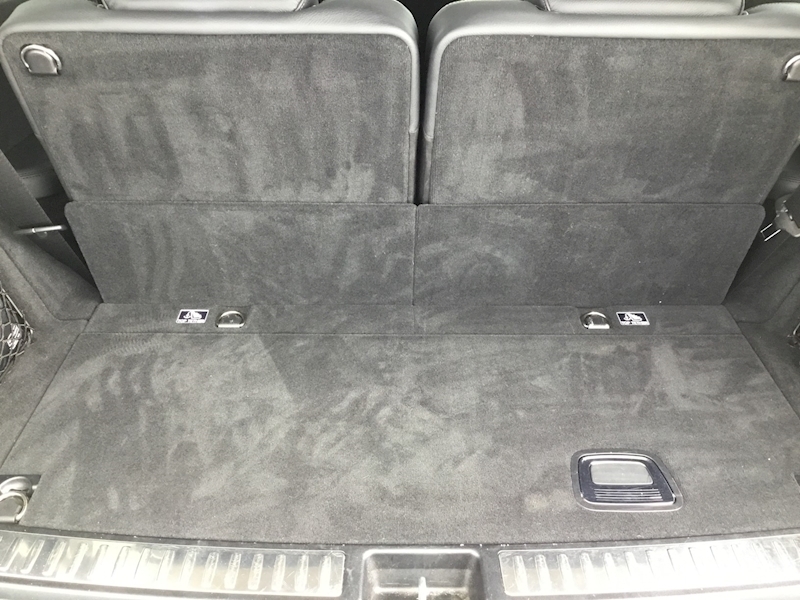 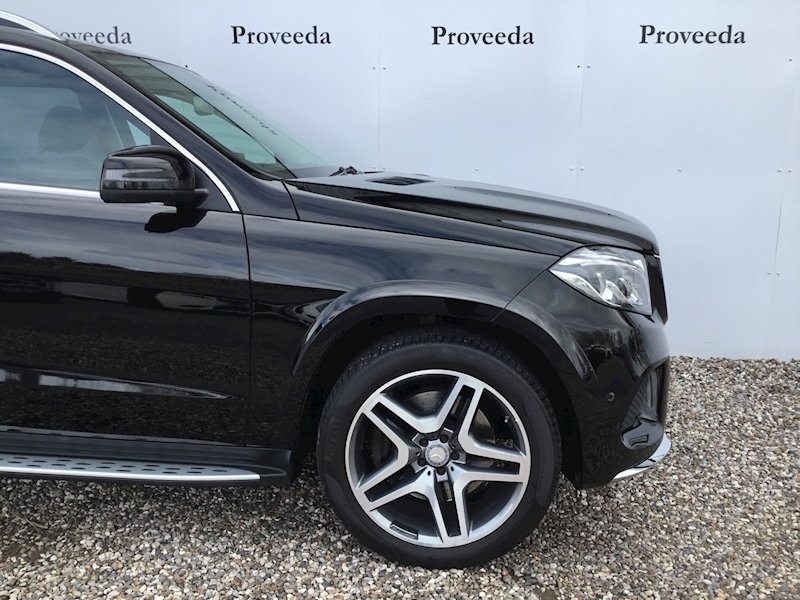 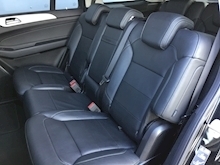 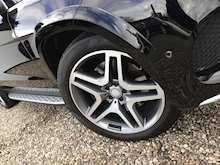 7 seats - Very high spec car - Balance of Mercedes warranty to July 2019 - 1 owner, supplied by us from new. 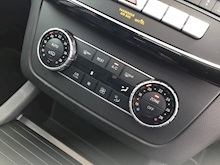 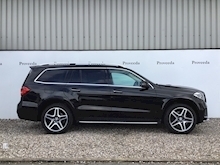 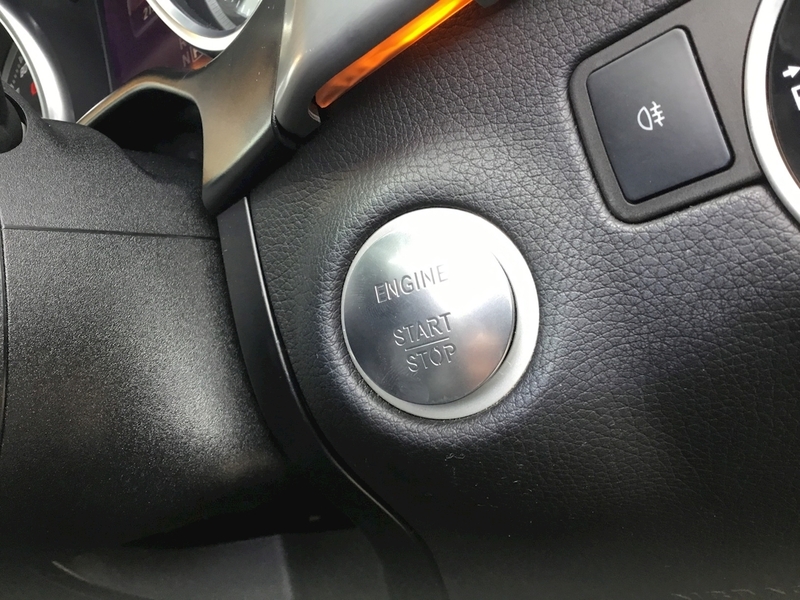 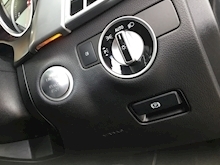 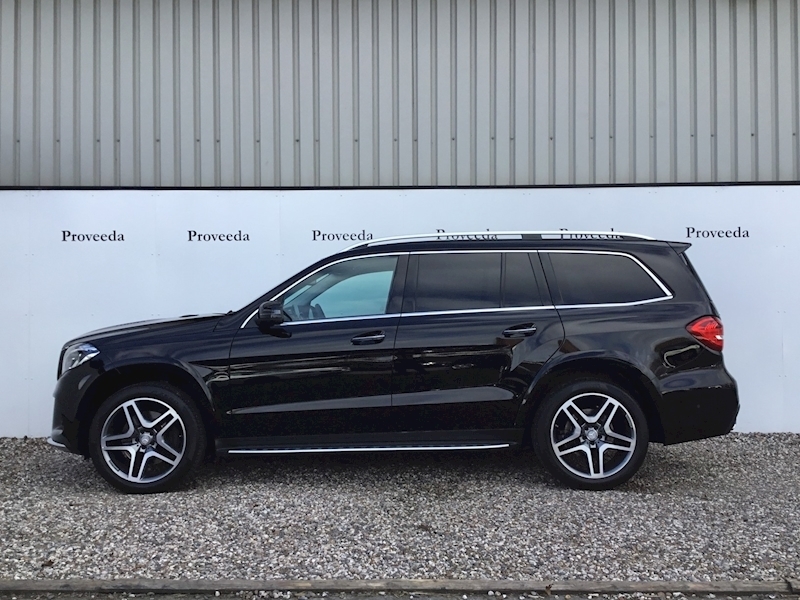 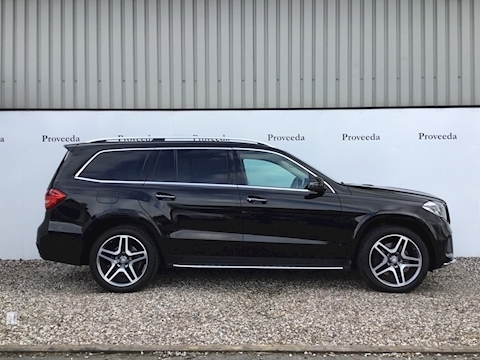 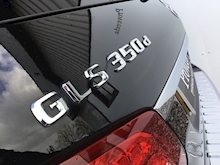 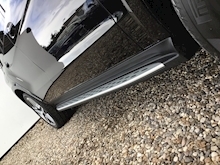 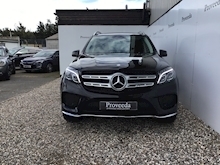 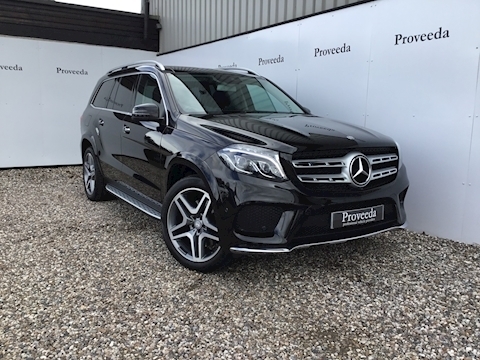 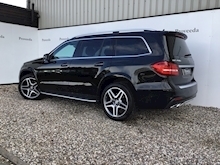 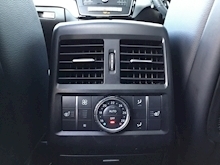 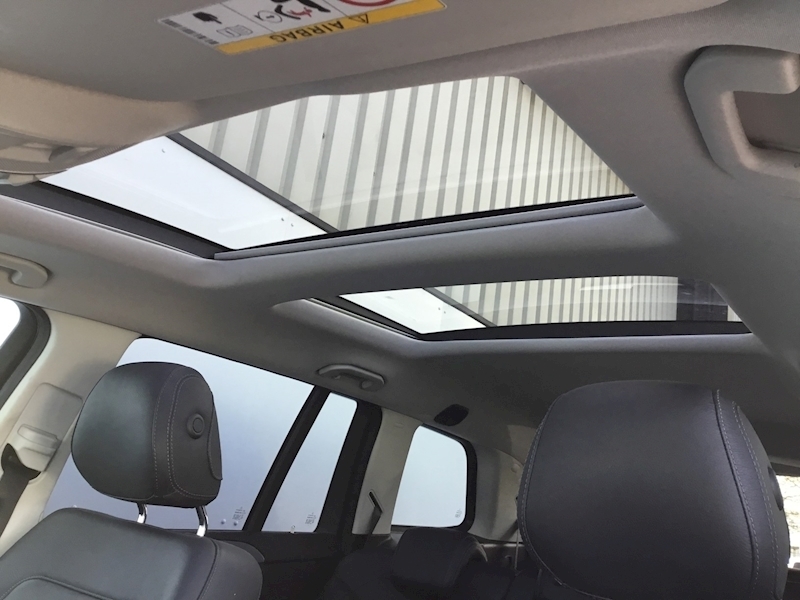 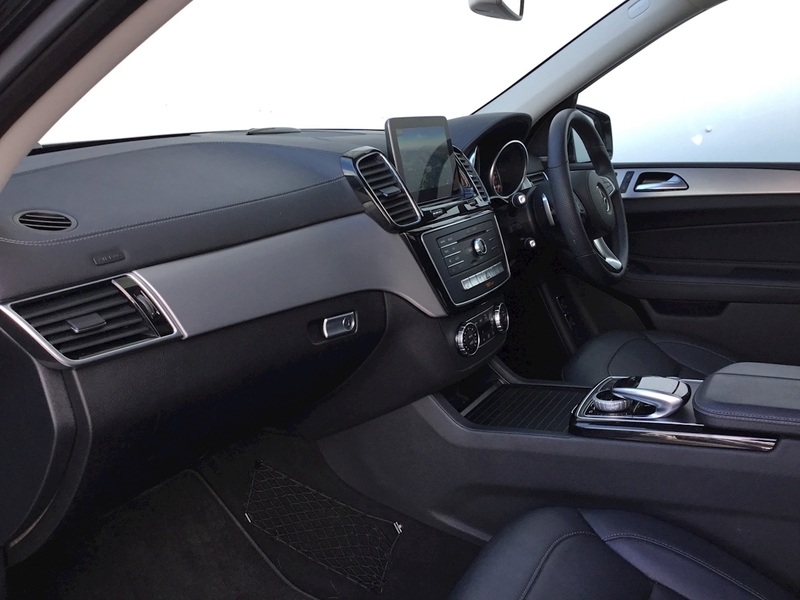 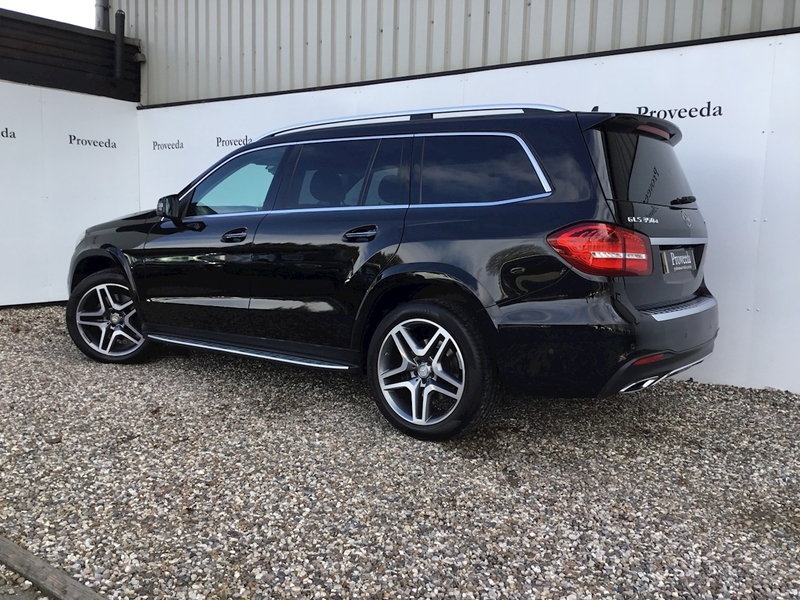 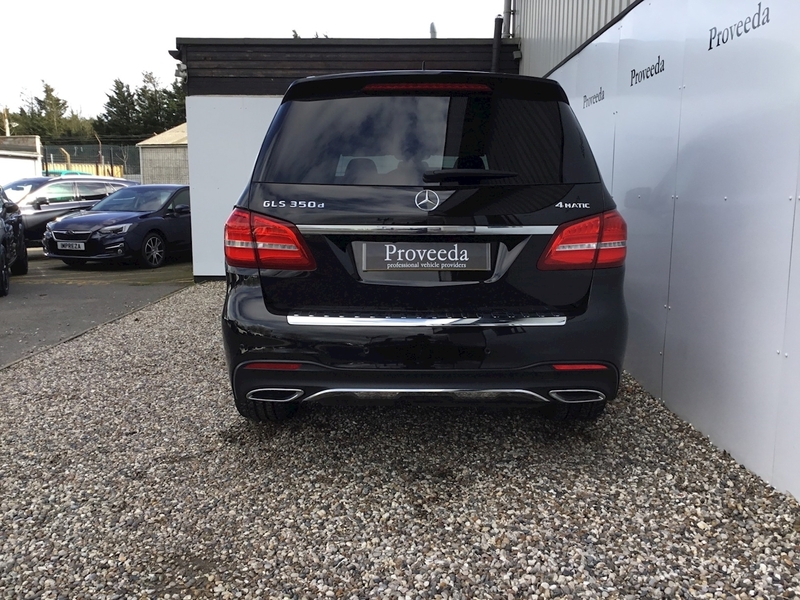 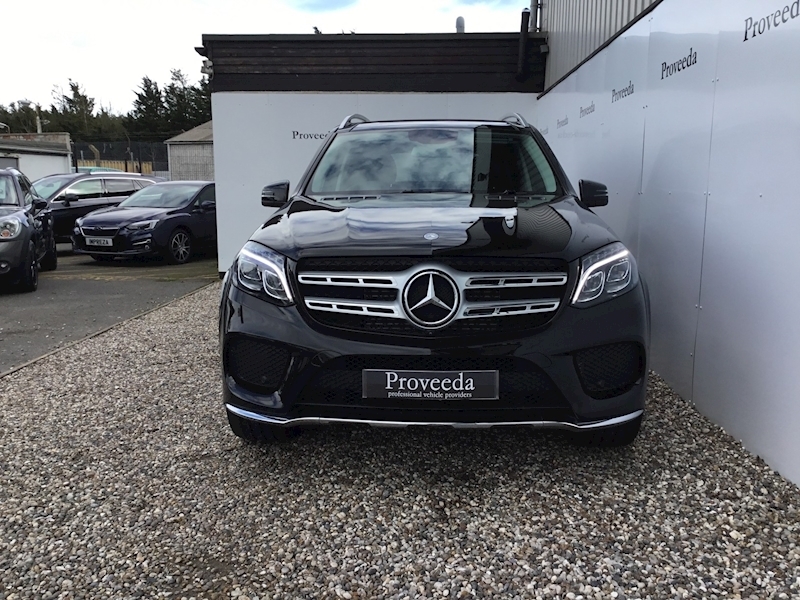 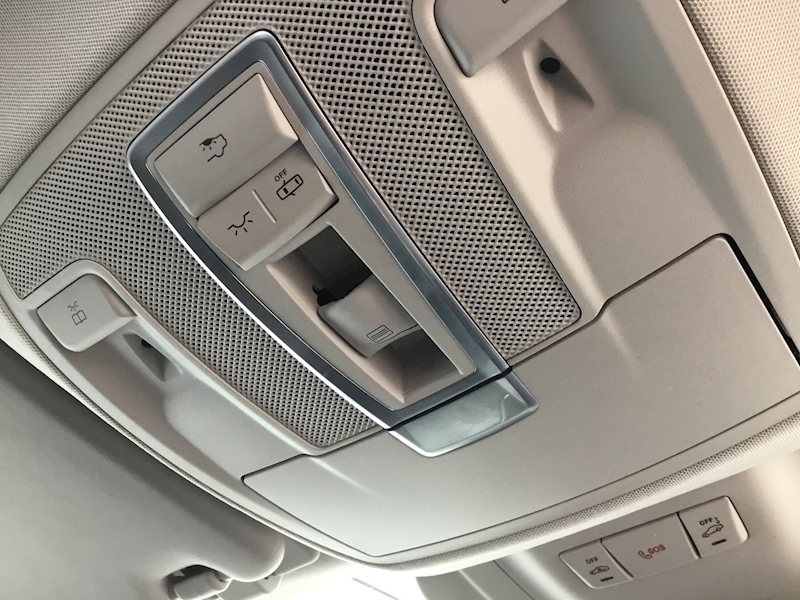 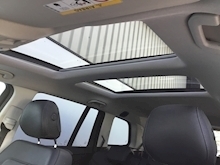 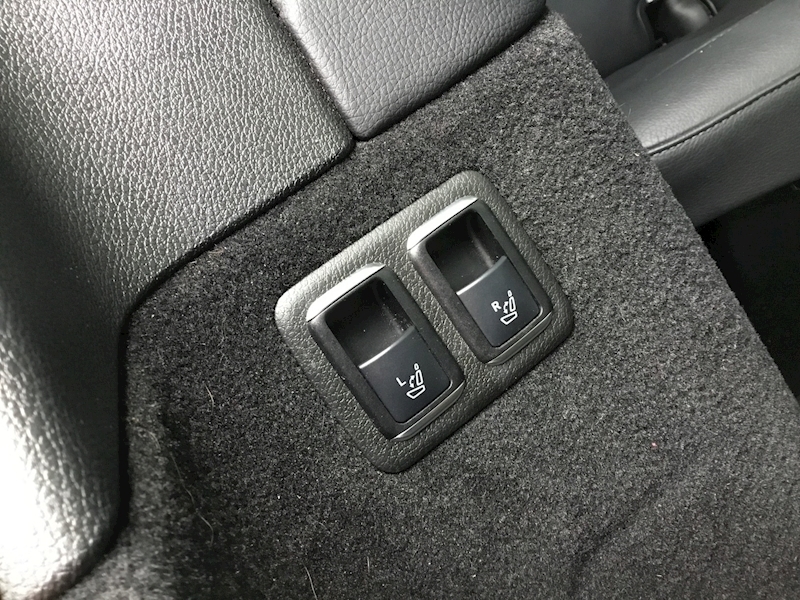 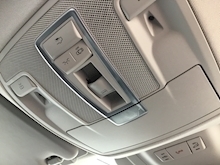 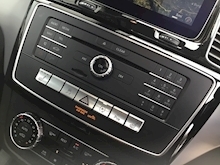 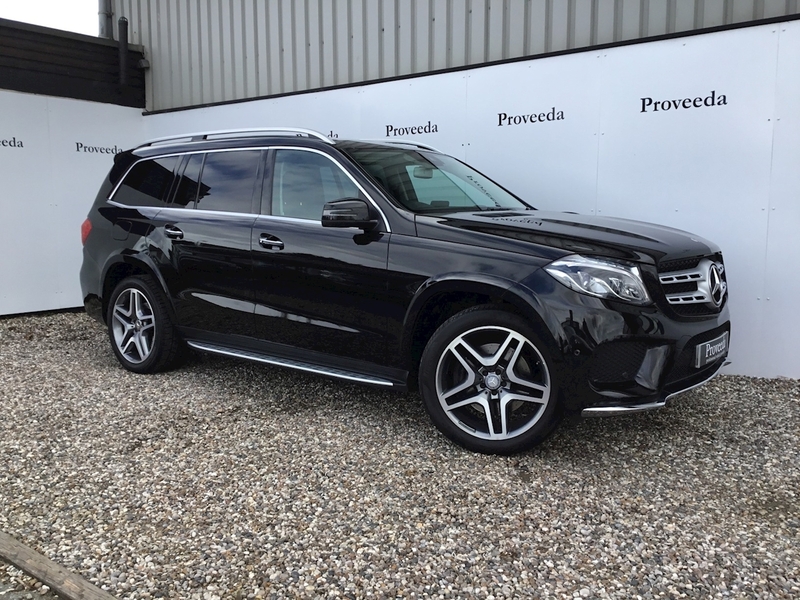 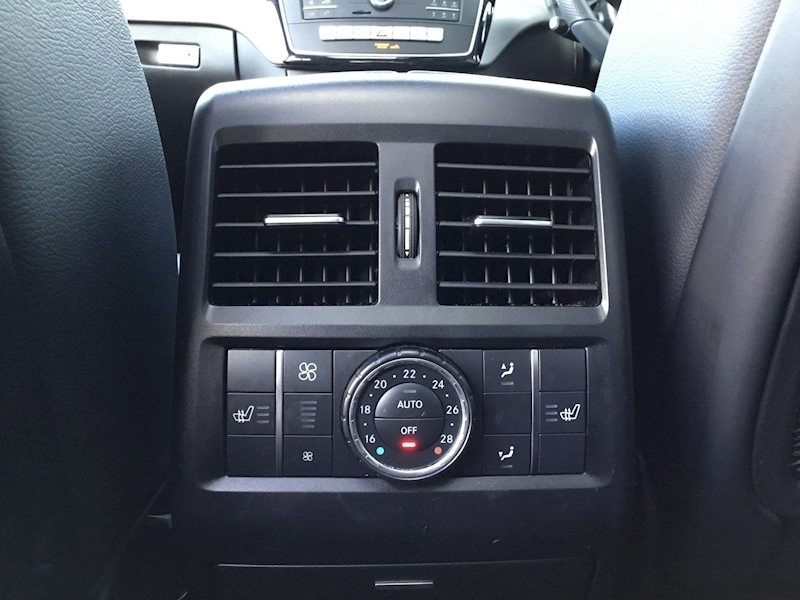 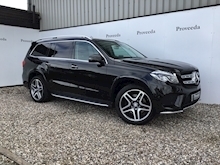 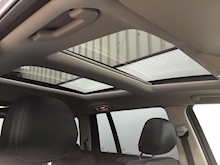 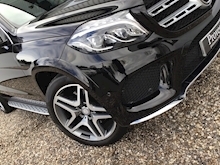 This GLS is in fantastic condition, we have known the car from new and benefits from having just been serviced in April 2018. 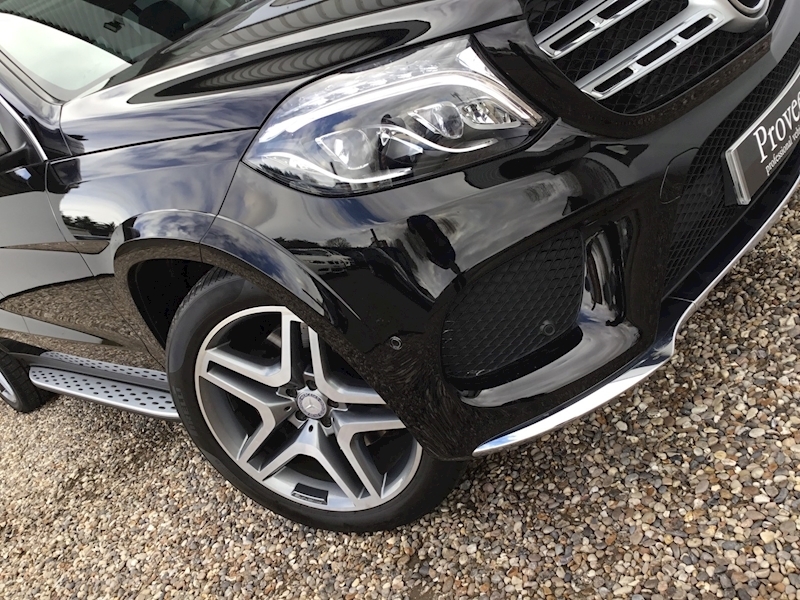 The car has a very high specification that includes the following, 21" AMG 5 split spoke alloy wheels, Side steps, Privacy glass, Roof rails, Panoramic glass sunroof - opening, LED daytime lights, Airmatic suspension, 4 Matic four wheel drive system, Power folding mirrors, Blind spot monitors, Parking sensors front and rear with a 360 degree camera, Keyless go package (keyless stop / start entry ad exit), Power tailgate, Electric rear seat operation, Electric front seats with memory, Heated seats, Multi-function steering wheel with gearshift paddles, Dynamic drive select, Harmon Kardon Logic 7 surround sound system, COMAND with Navigation, Bluetooth with audio streaming, Media interface... this is a high spec car, a great family car with lots of room. Please call our helpful and friendly team if you require any further information, would like to secure the car with a deposit or would like to arrange a convenient viewing. We can provide finance and part exchange quotations - just call!..